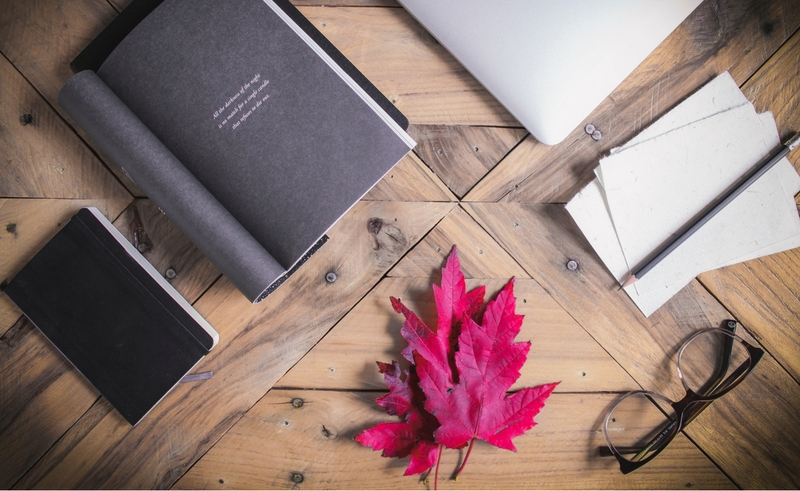 We’re excited to kick off our new roundup called five things to know. 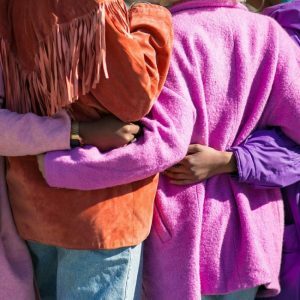 We’ll be sharing news, events, and all round awesome things that are on our radar. If you have something we should know about, hit us up. 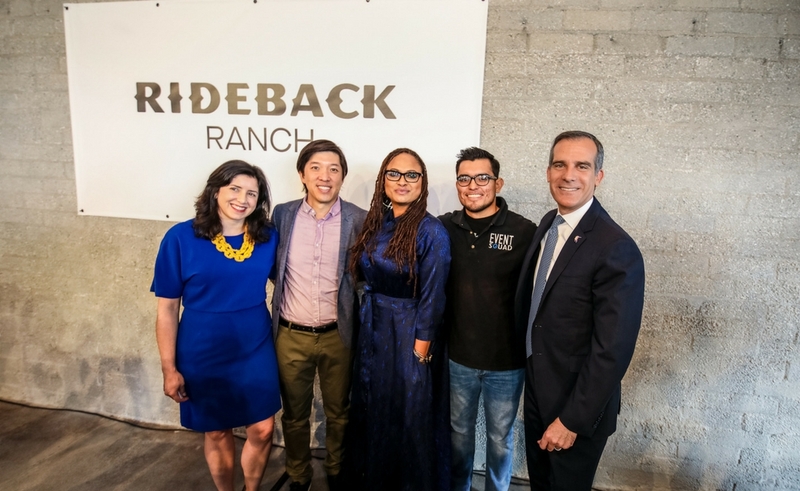 On February 12 Los Angeles Mayor Eric Garcetti joined filmmaker Ava DuVernay and producer Dan Lin to launch the Evolve Entertainment Fund. 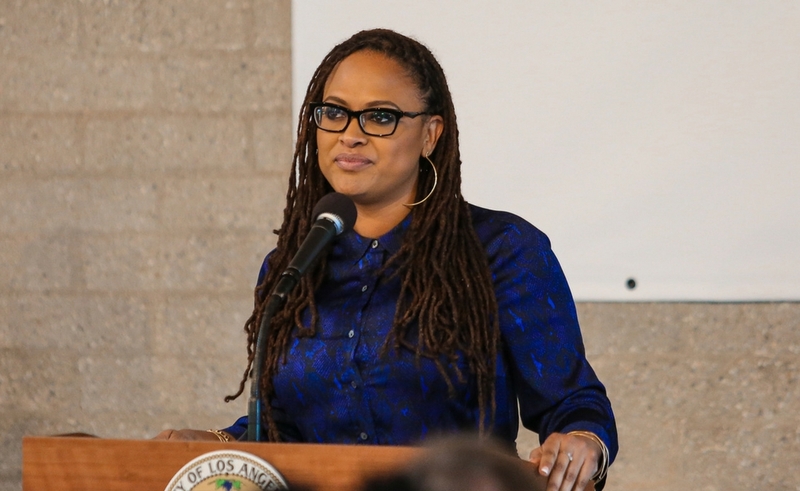 The partnership is dedicated to building career pathways into film, television, and music for women, people of color, and low-income Angelenos through paid internships, focused mentoring, and an ongoing series of workshops and panels. 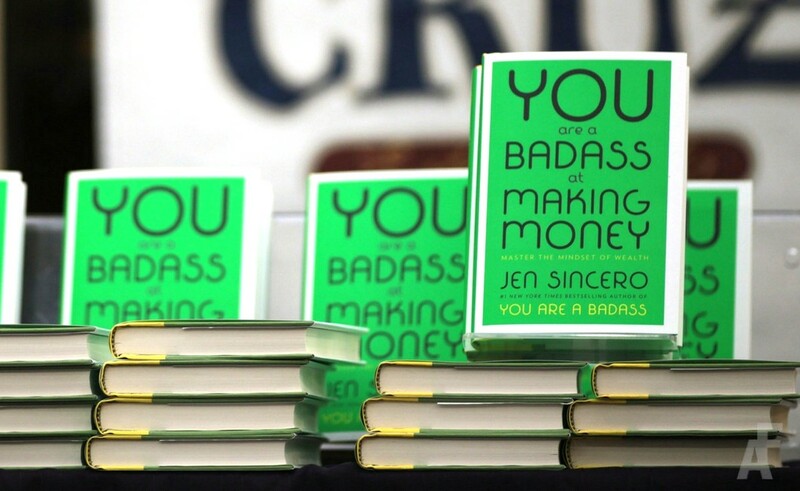 We just finished reading Jen Sincero’s New York Times bestseller, You Are a Badass at Making Money and loved the advice on how to overcome what’s holding you back. 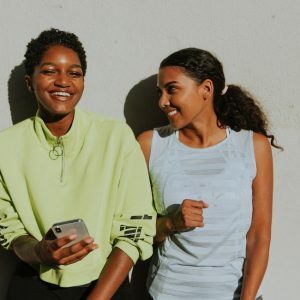 If you’re looking for strategies to help you raise your game, check it out. Our favorite headline of the week comes from Harvard Business Review. 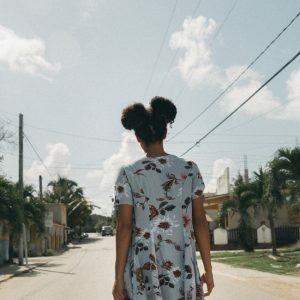 Carter Cast, a professor of at Kellogg School of Management at Northwestern University, breaks down how to keep pushing forward in an era of do-it-yourself career development. 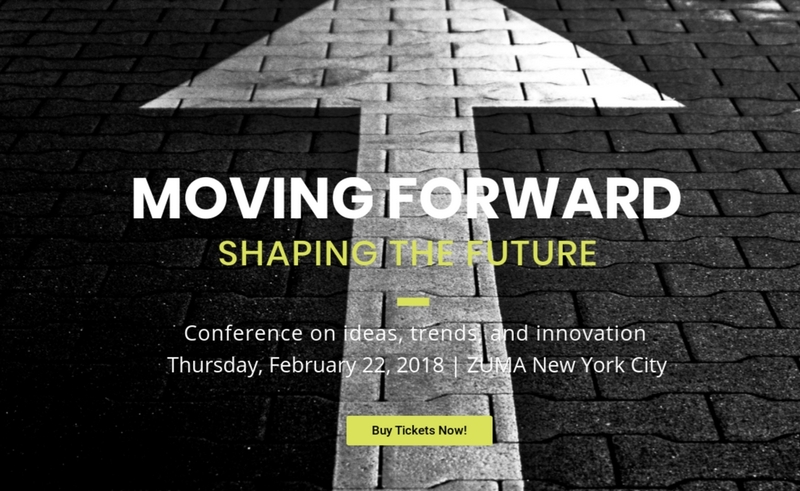 On February 22 Twenty Ten Talent founder Octavia Goredema will be moderating a panel at the Moving Forward conference in New York. Following its inaugural event in Vienna, Moving Forward brings together executives, tech founders, startups and creatives to discuss the most important tech, business and cultural trends of our time. 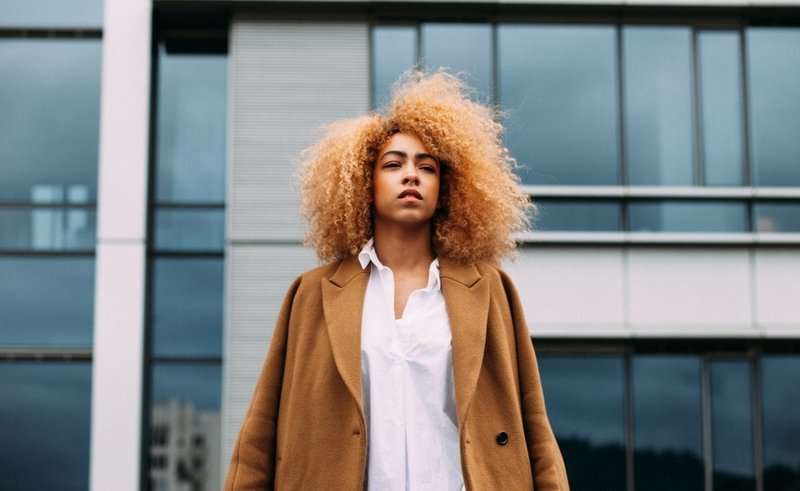 Finally, if it’s time to quit we share how to make your exit as professional and positive as possible. 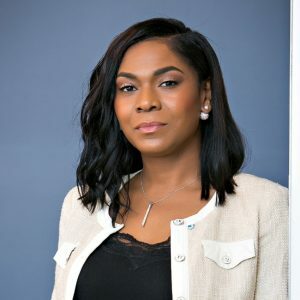 Check out the latest Twenty Ten Talent career column authored by Octavia Goredema over at PayScale.